It’s unusually peaceful under the mango tree. 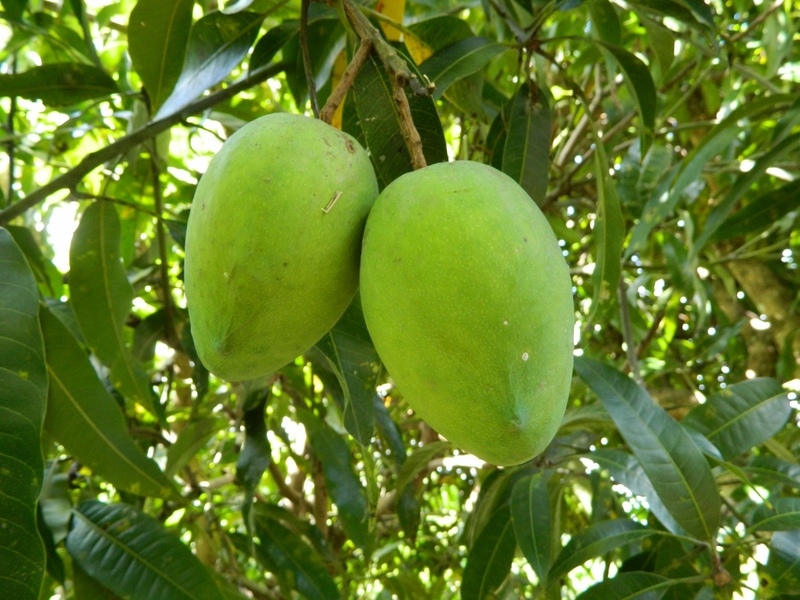 The Mango War, which generally erupts around this time of the year has been called off due to a shortage of fruit. The season started promisingly. After good Spring rains the tree produced loads of flowers, but they disappeared almost overnight due to who knows what. Perhaps to lack of follow up rain, or wind, or fungus or even Mango Beetles. 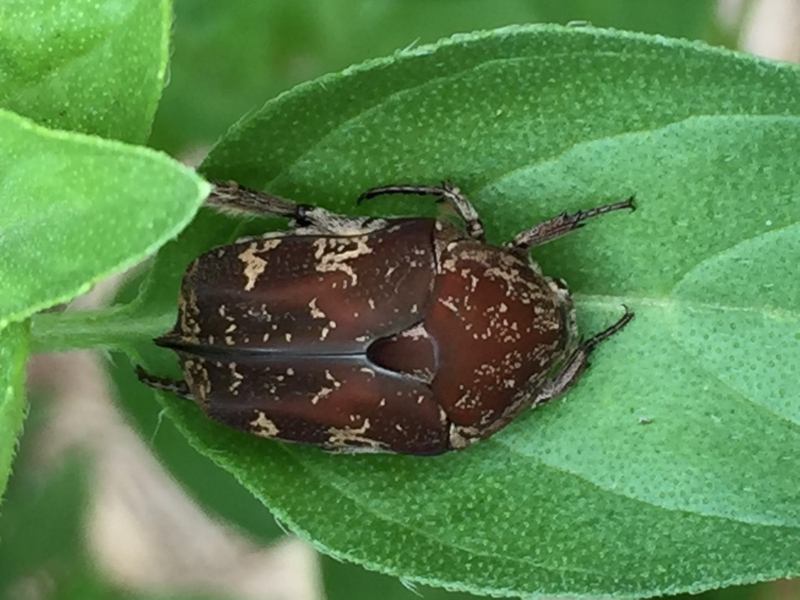 Which, by the way, I thought were beneficial insects until I finally identified them! My superior camera skills enabled me to capture the entire mango crop in one frame. 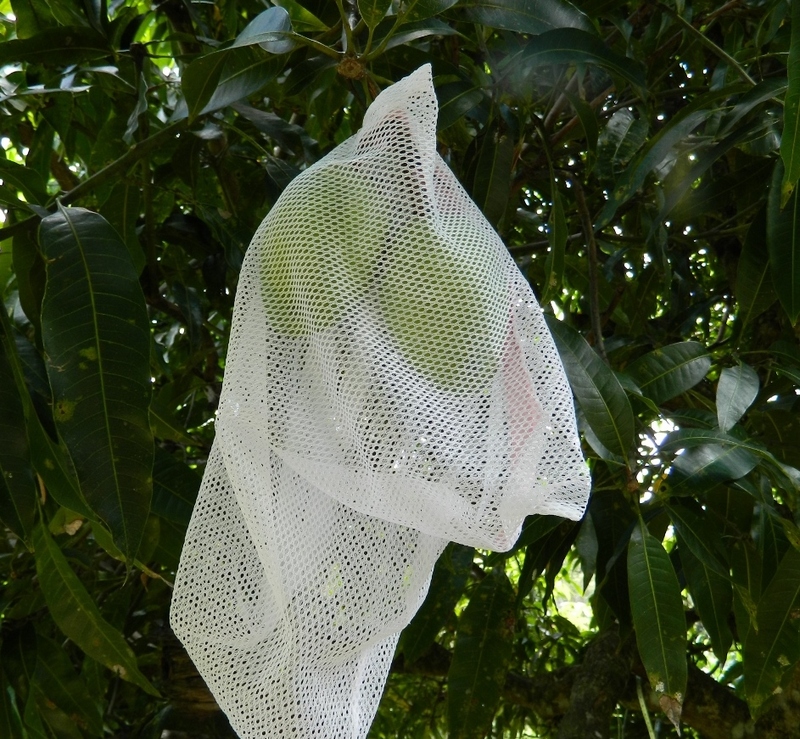 This year, protecting the crop was easy, instead of netting I used a zippered lingerie bag. 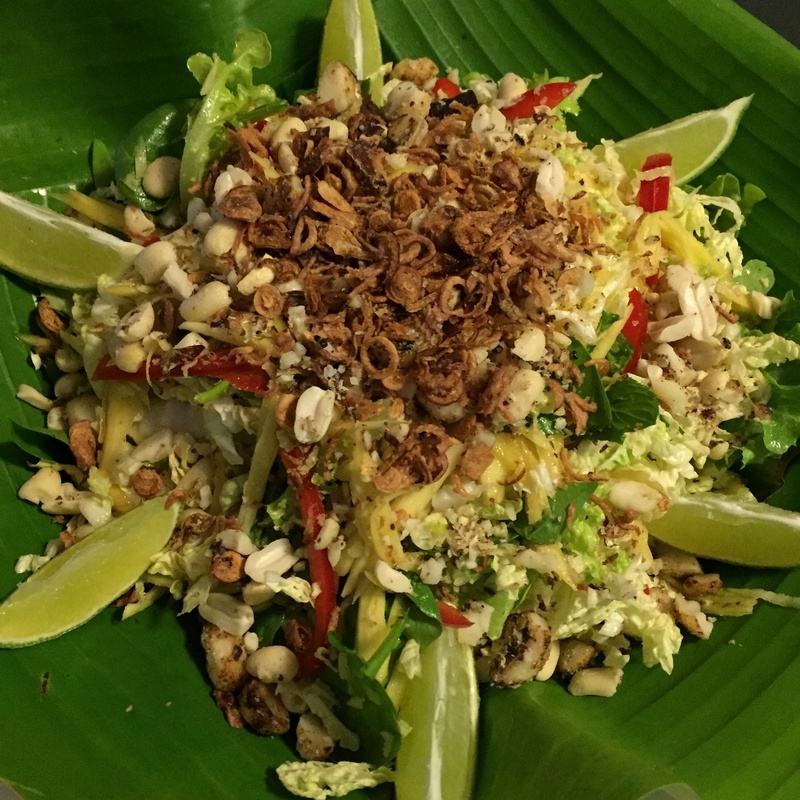 There was just enough fruit to freeze one container of pulp and to make a delicious Green Mango salad. And that was it – mango season over ! What artistry – and resourcefulness! Thanks – and the salad was delicious. I’ve just posted the recipe – maybe you can get hold of a green mango? I almost prefer them to the ripe ones.